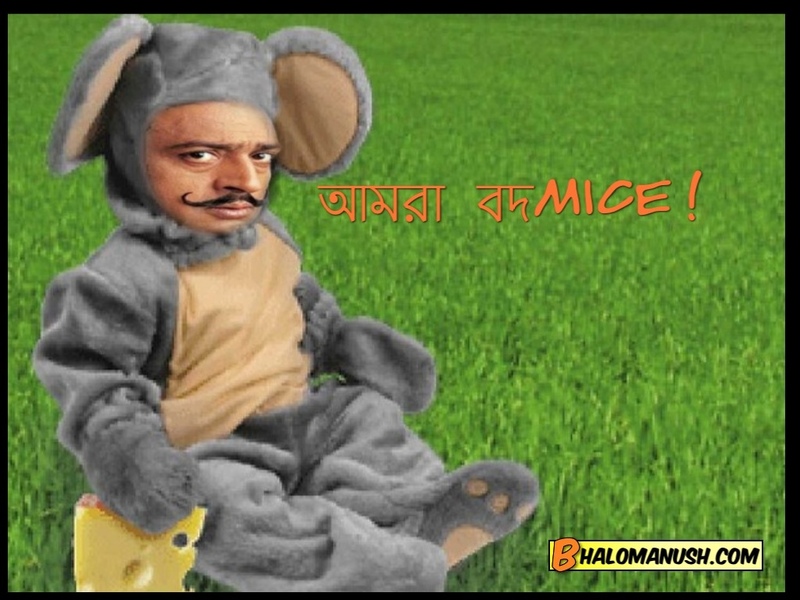 This entry was posted in বাংলা, Bangla, Bengali, funny Bangla pictures, funny Bengali pictures, funny clips, picture perfect!, Uncategorized by Anirban. Bookmark the permalink. …In the plural, I note. Where are the others?